A replacement .esm to move Havish away from TR and far to the east. 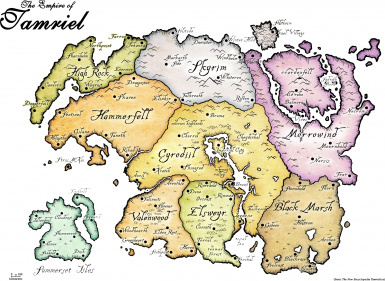 There are no changes to Jogs mod which you need or the fixes except that the island is now East of Tamriel Rebuilt but still barely on the Vvardenfel map. When I have a logic conflict, I always defer to my Vvardenfel map which in this case shows Vv having a complete land connection to Skyrim and Cyrodil, no water between them except in the far North an area not realy suitable for Havish. Beyond that bit of logic, it's all the same and it's a very good mod. Tesfaith is very happy, all looks well but let me know if something got dropped in the move. http://www.moddb.com/games/morrowind/downloads/havish-v13 - Jog's mod. If I can get permission I'll upload it to Nexus.